20+ Strange Animals You Didn’t Know Existed – Sig Nordal, Jr.
January 9, 2018 January 9, 2018 Sig Nordal, Jr.
One animal that preggit features is the maned wolf, which looks like it’s a red fox that mated with a deer. But, that’s not the case at all—it’s actually its own type of mammal that just so happens to have a furry, lovable face with long, slender legs. Similarly, many of the animals below look like hybrid creatures from fantasy or folklore, making it hard to believe that they’re out there in different parts of the world right now. Their appearances range from the adorable (see Raccoon Dog, below) to the absolutely terrifying (see Lamprey, below). 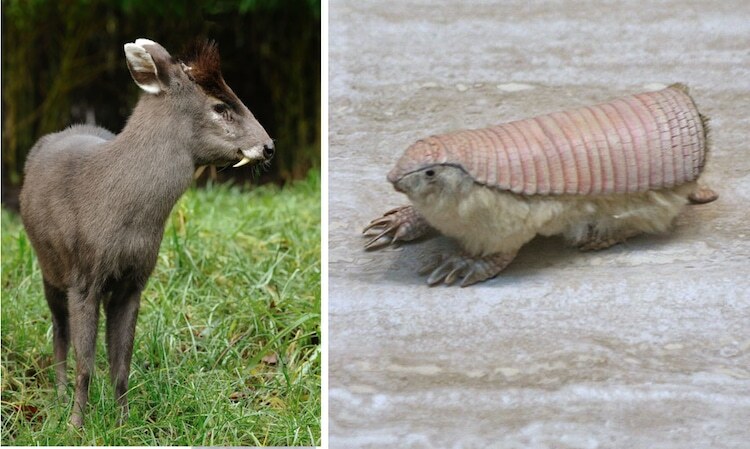 The post 20+ Strange Animals You Didn’t Know Existed appeared first on My Modern Met.